A Professional, Loving And Home-Like Environment! A Hands-On Learning Experience Which Has Been Providing Quality Childcare Services Since 1974! Friendship Corner Childcare – A Professional, Loving & Home-Like Environment! 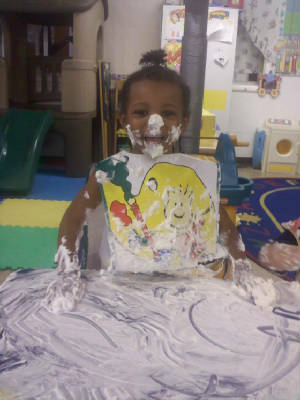 Friendship Corner Childcare helps your child grow, learn, and smile! 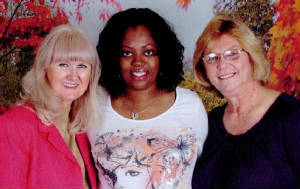 Friendship Corner Childcare is an Illinois corporation established in 1974. Our childcare center was created to provide infant care, toddler care, pre-school, kindergarten and school age care services to children ages 6 weeks to 12 years old in a professional, loving and home-like environment. You’ll feel great knowing your child will be in a nurturing environment which stimulates creativity, self-development and self-awareness in a structured learning setting! Our objective is to give children a positive attitude towards themselves, other children and school. Basic skills are stressed to enable children to be better prepared for new experiences throughout their school years. Your child’s day will be filled with fun and learning experiences in a warm and loving atmosphere. Friendship Corner Childcare in Bartlett, Illinois is ideally located on a large area of land in a beautiful country setting. There are 4 play yards with loads of “kid approved” play equipment for outside activities. We are located close to Bartlett Metra Station, Hanover Park Metra Station, Lake Street (Route 20), Elgin – O’hare Expressway, Route 59, Barrington Road and Downtown Bartlett for your convenience. You can relax knowing your child will be secure at school with our personal identification entry and exit procedures. Each child receives individualized attention with our low student to teacher ratio! Friendship Corner Childcare maintains a staff of fully qualified, state approved pre-school teachers and child care staff members. To insure that each child receives individualized attention, a low student to teacher ratio is maintained. There is always a Director or Asst. Director in the school building to answer any question you may have. Teachers always maintain current First Aid & Child CPR Training. Throughout the year we enjoy special visitors, including trained technicians to test each child’s vision and hearing, certified nurses, and a professional photographer for your child’s school pictures. Friendship Corner Childcare offers full and half day programs available from 6:30 a.m. until 6:30 p.m. Monday through Friday. The nursery for infants and toddlers is also available these same hours. call us (630) 289-2211, or Contact Us online! 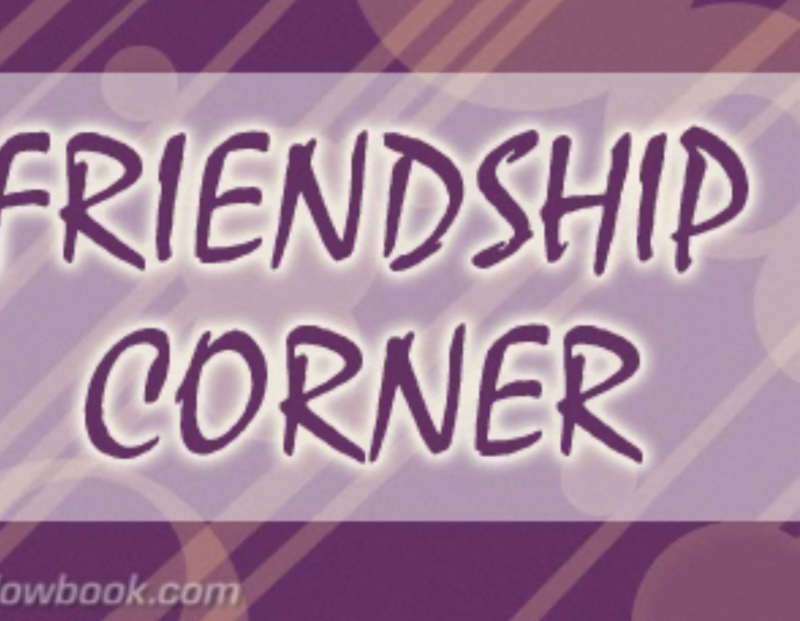 Copyright 2019 Friendship Corner Childcare All Rights Reserved.